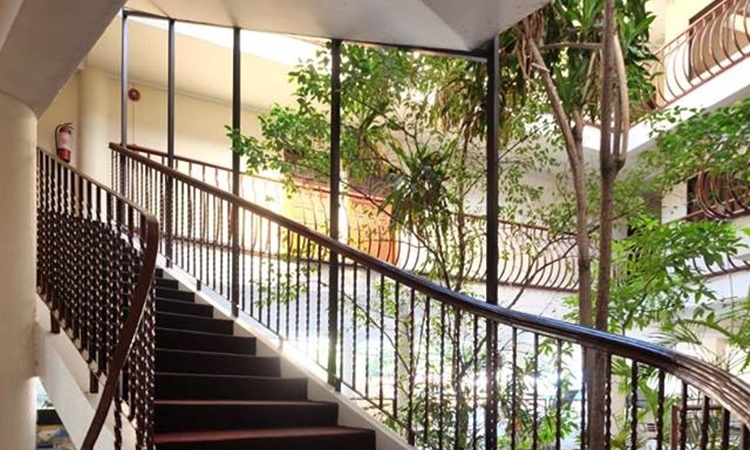 Have you been to Kiwilodge Hotel in Mabolo, Cebu City? 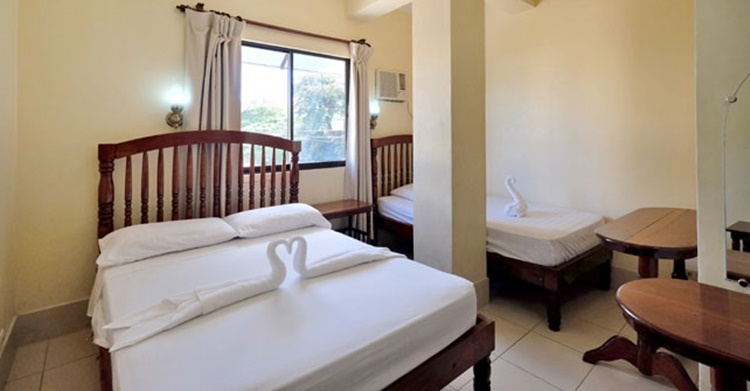 KIWILODGE HOTEL – One of the hotels in Cebu which offers excellent accommodation to guests and vacationers without having them to spend too much is the Kiwilodge Hotel. 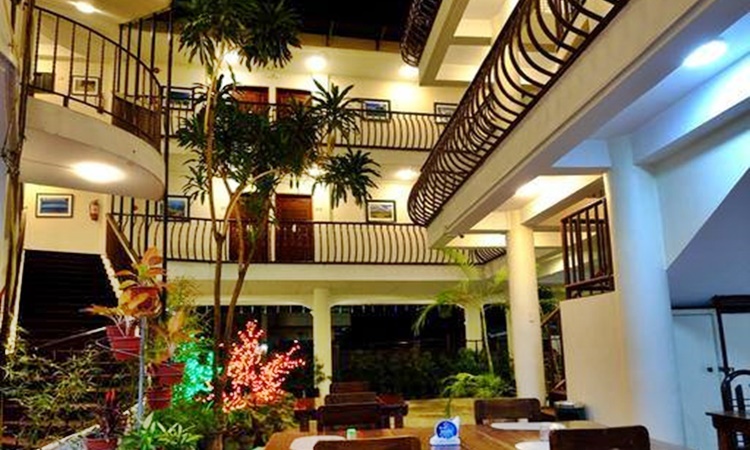 Kiwilodge Hotel is another haven in Cebu that is greatly loved by guests and vacationers for its excellent accommodation through the modern facilities and the very kind staff and by being a pocket-friendly hideaway. Located in Mabolo, Cebu City, this is another pride of Cebu’s capital city aside from Bayfront Hotel. 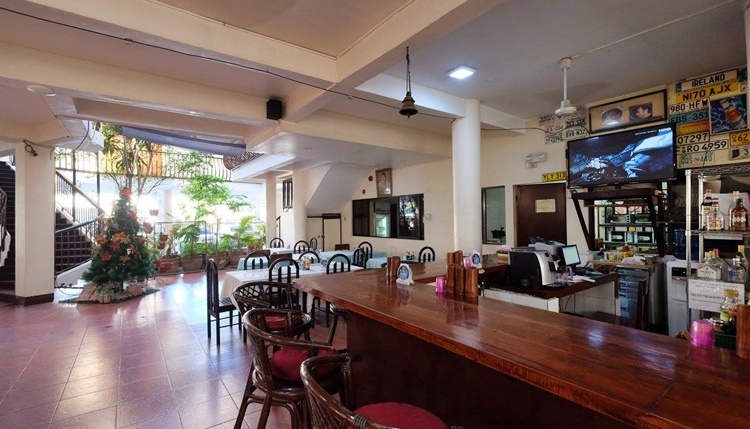 Kiwilodge Hotel has a bar and restaurant that can save you from hassles brought by preparing your own foods and drinks without sacrificing the taste. 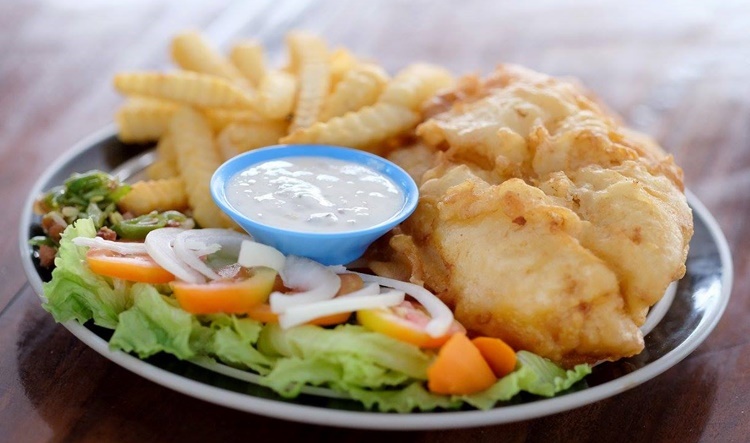 In fact, you and your loved ones would surely love the delicious meals served at the restaurant. 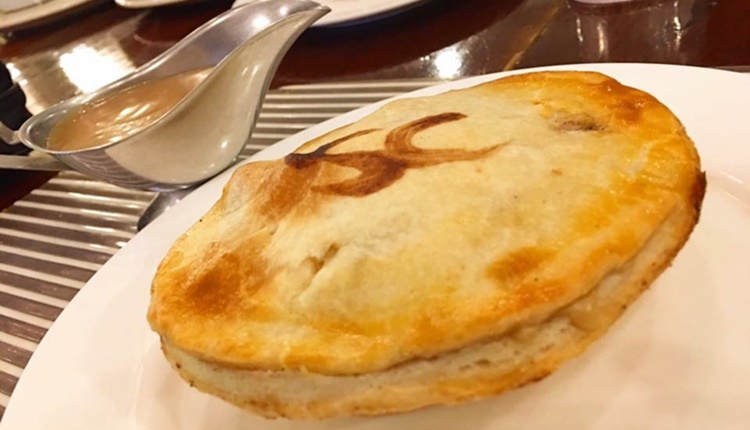 During your stay at this hotel, don’t forget to try the kiwi pie. You would surely love to bring home some for yourself and your family and friends. There are lots of relaxing and fun activities that you can do during your stay in this hotel. 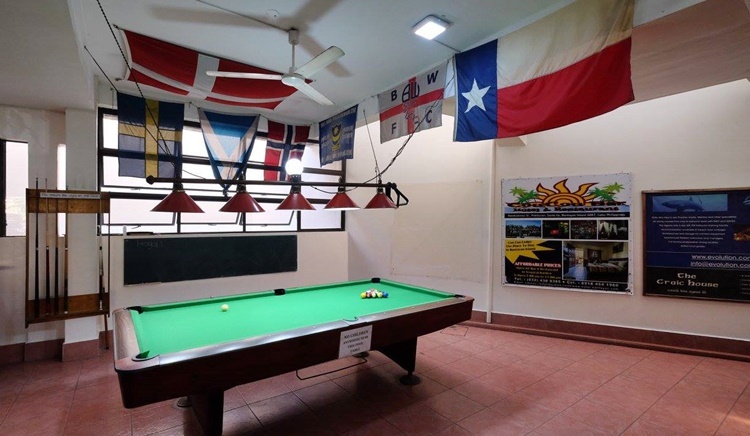 You and your family and friends can enjoy some friendly billiard matches. 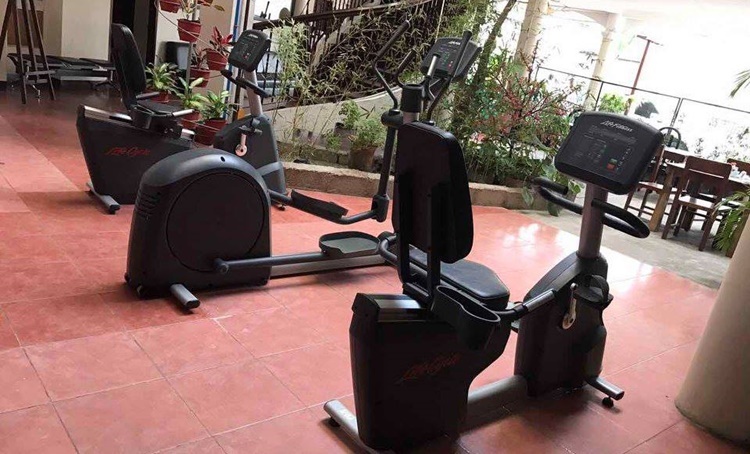 Kiwilodge Hotel can help you keep up with your workout even though you are on a vacation. You can still do some exercise with the equipment present in the hotel. 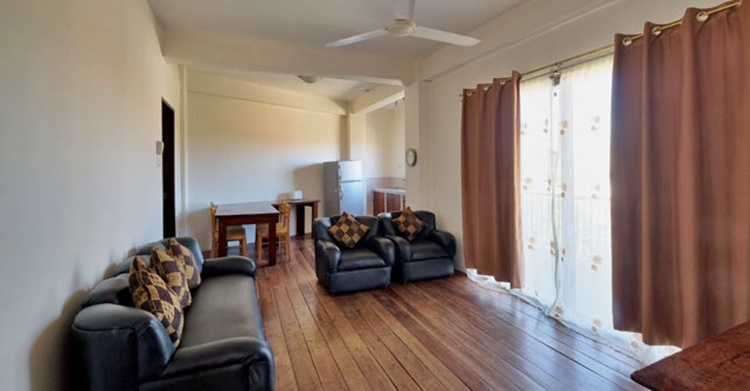 There are lots of room types that you can choose from at Kiwilodge Hotel. 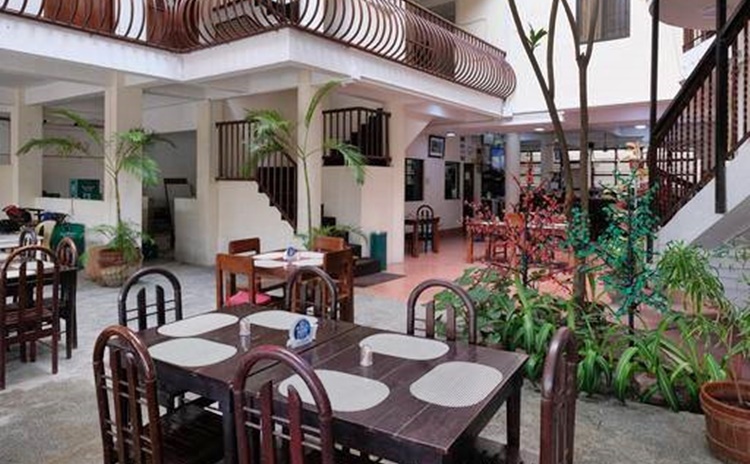 These rooms are equipped with modern amenities and lets you will also avail free Mabuhay Filipino breakfasts for two people. The apartment is equipped with queen-sized beds, single-sized beds, an air-conditioning unit, and a television. It has its own living room and dining area. 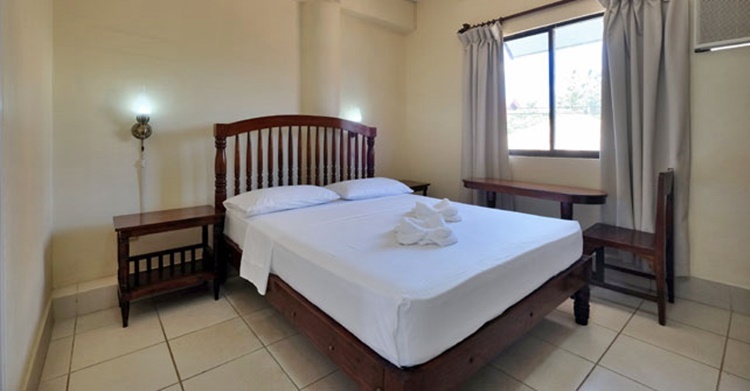 This air-conditioned room at Kiwilodge Hotel is equipped with a queen-sized bed and television. 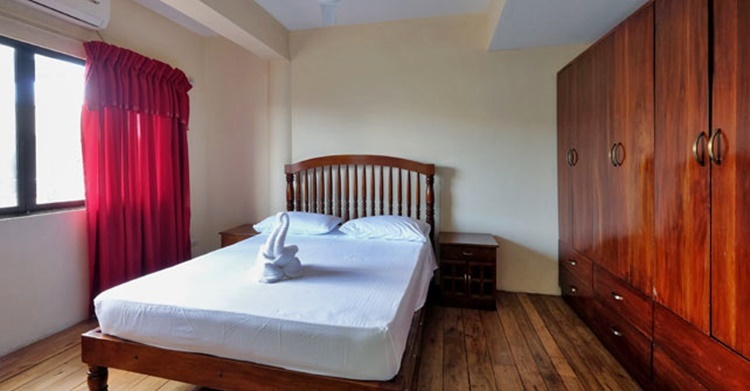 This room is equipped with one double-sized bed, one single-sized bed, an air-conditioning unit, and a television. 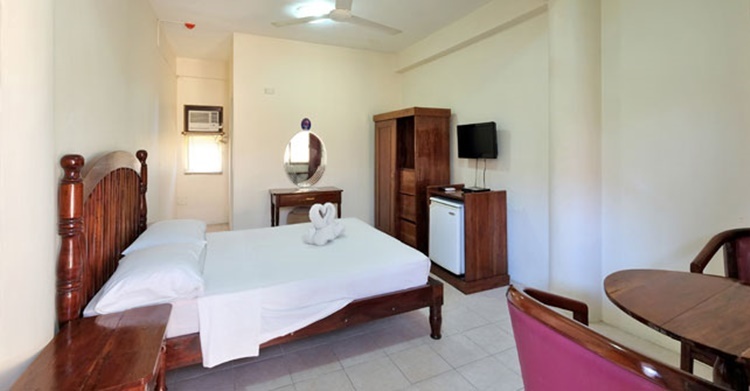 This spacious room is equipped with a queen-sized bed, a television, and an air-conditioning unit. 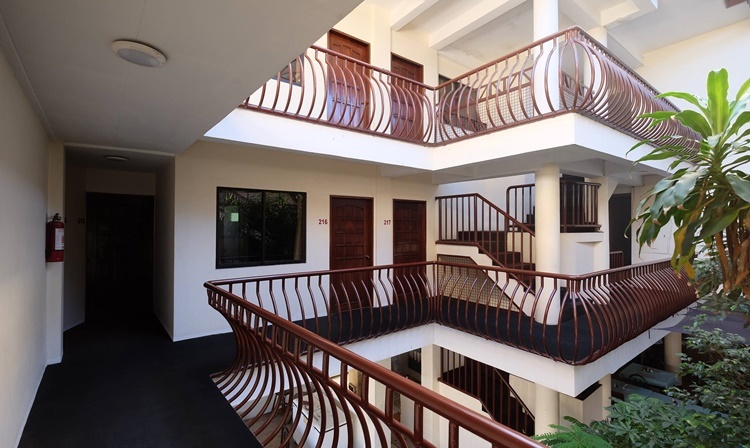 Are you planning to visit Kiwilodge Hotel? Feel free to visit the hotel’s official website for contact details. The fastest way to get to Cebu where the Kiwilodge Hotel is located is through a plane travel to Mactan International Airport. There are several airlines offering flights to the said airport.